Fantastic to see Cambridge and Oxford at the bottom of a table for once. It gets a bit boring if you are a Careers Adviser. 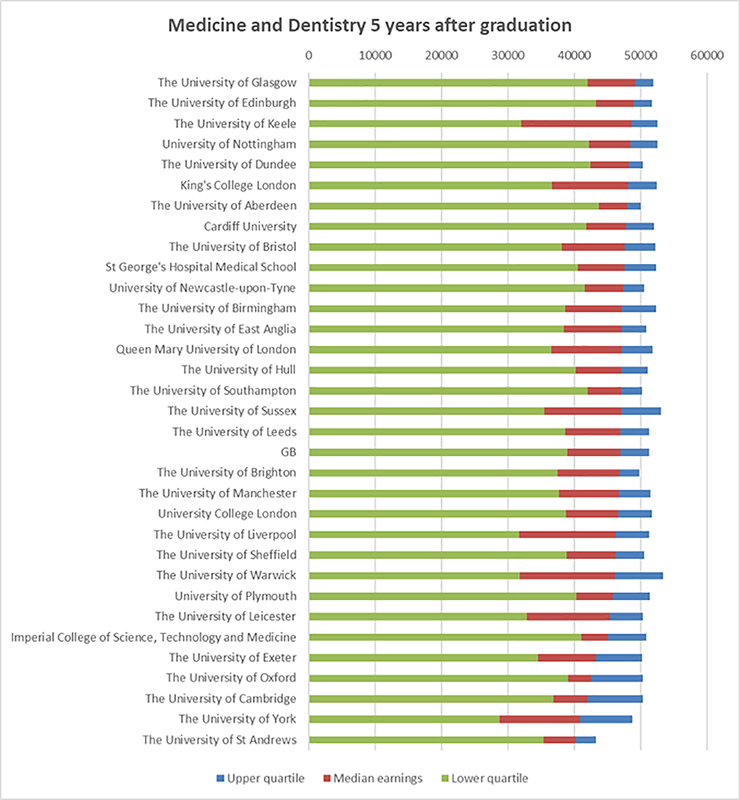 Interesting to see how much smaller the cohorts are in the newer medical schools, perhaps they are bigger now?